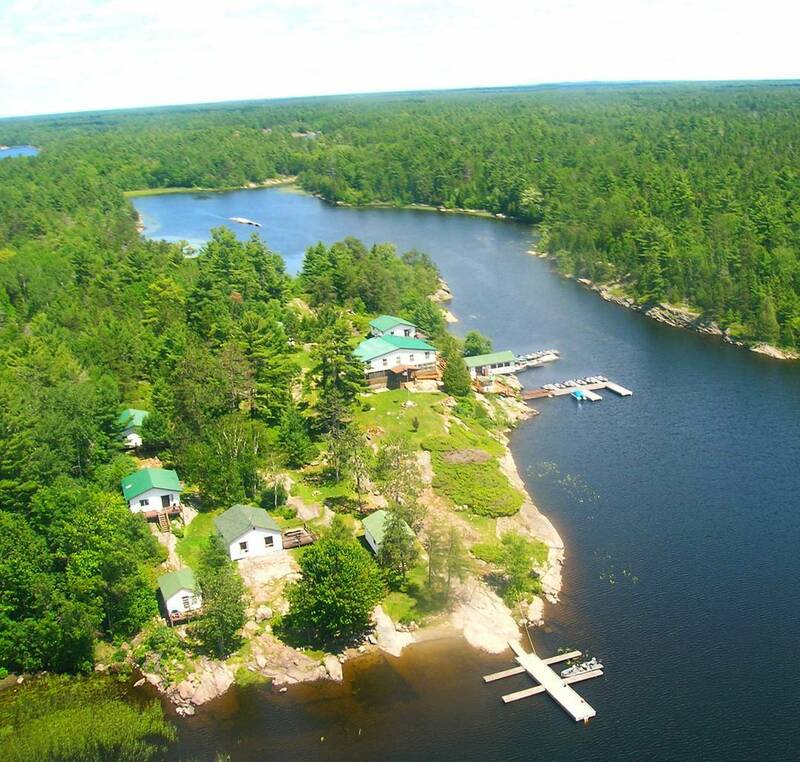 Welcome back to the French River! The fishing has been excellent with smiles galore. The trees are picture perfect in the windswept landscape. 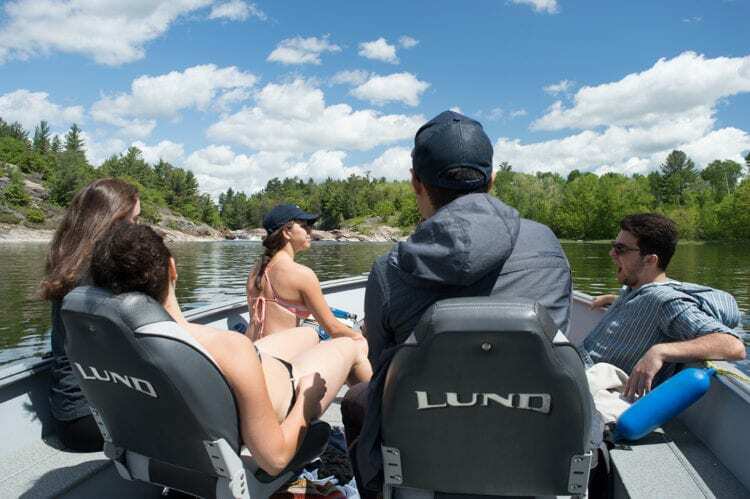 Come see for yourself what your next adventure entails in Northeastern Ontario! 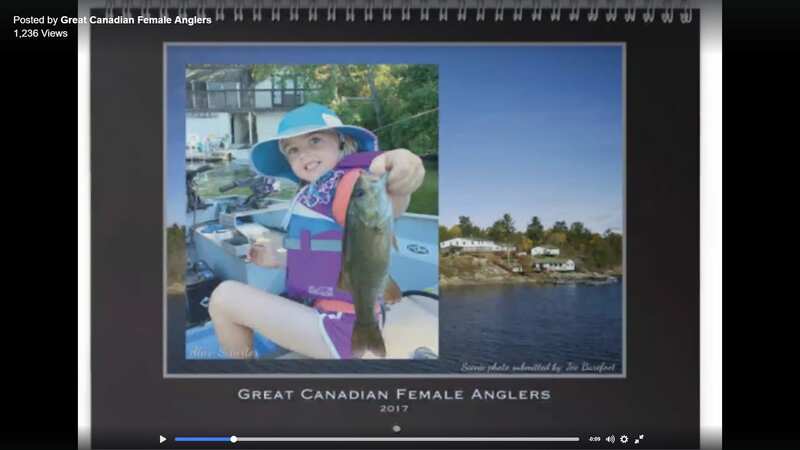 Ashley Rae of shelovestofish.com, is a multi-fish species female angler and an accomplished well known Canadian outdoor writer from Ontario. 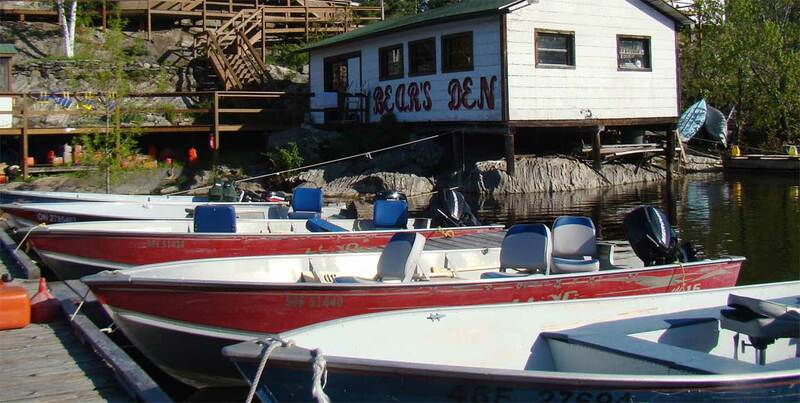 Between the times writing as a newspaper/magazine columnist, freelance/travel writer and blogger she travels to different parts of Canada sharing her fishing adventures with all. 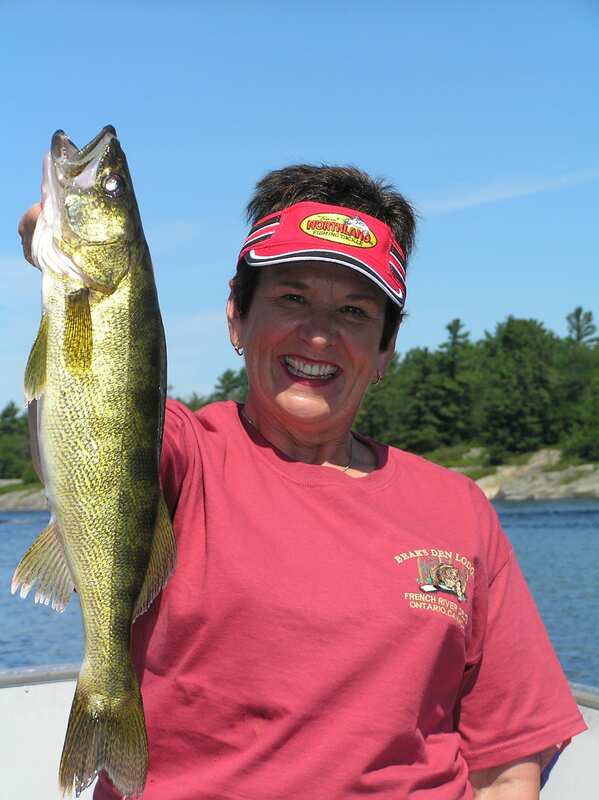 Ashley joins us, Bear's Den Lodge, this Friday for her next fishing adventure on the French River! Keep watching as she loves to fish! Authored by: Joe Barefoot, M.B. 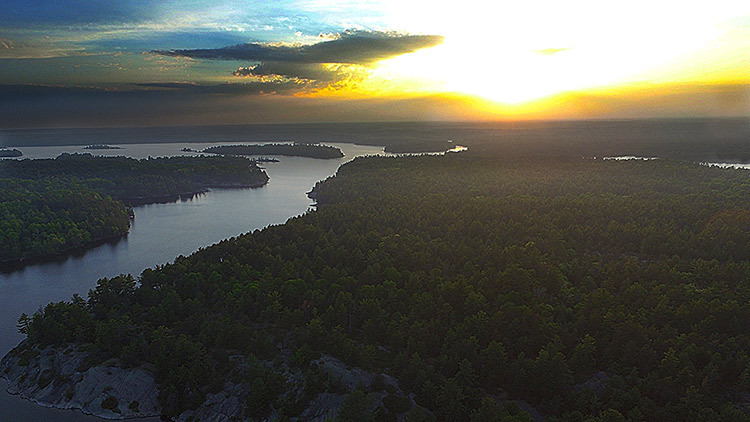 Leave the city behind and challenge yourself with a remarkable French River Provincial Park getaway for Canada 150. 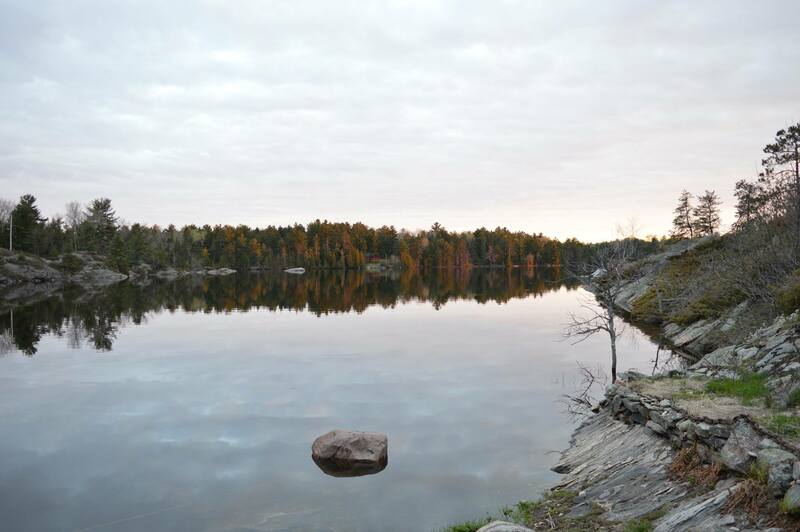 Would you like to experience fishing in Ontario Parks? Canada was nominated as #1 Destination by the New York Times as the 52 Places to Go in 2017. 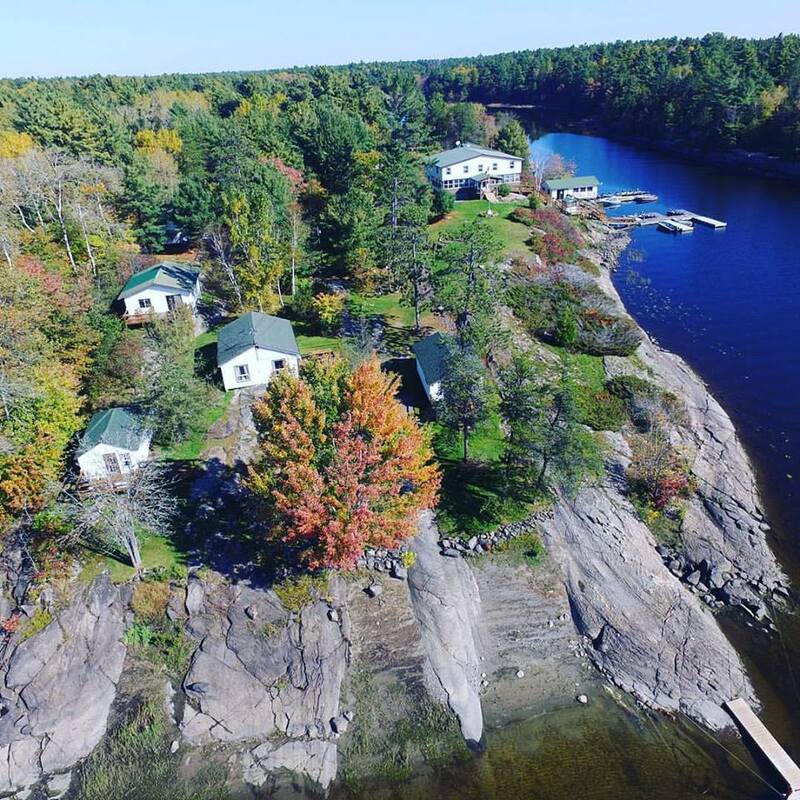 Travel and immerse yourself in the history the French River Delta has to offer. 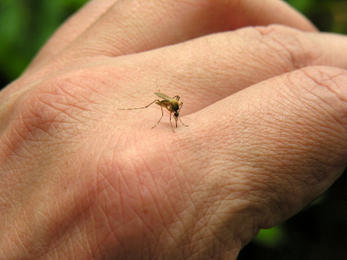 Hike, fish & boat the amazing wilderness travelway lush and vibrant landscapes with our personal guides. 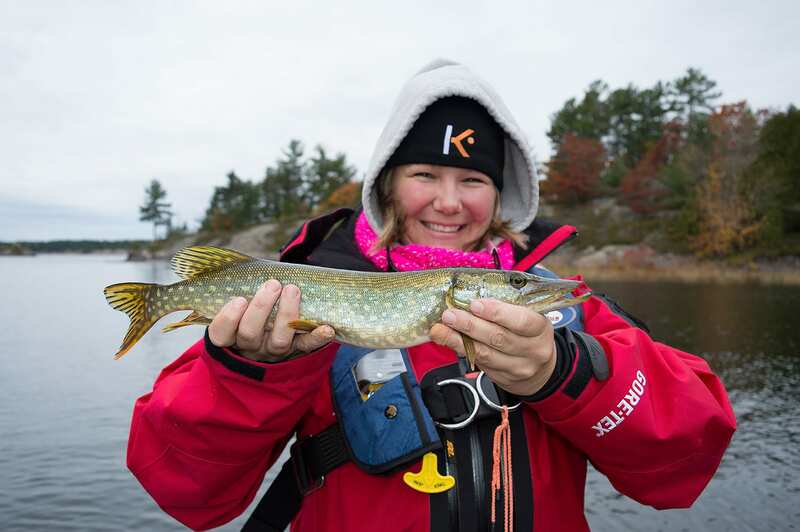 The women who fish from the Great Canadian Female Anglers finished out the 2016 season for Bear's Den Lodge, braving the late autumn chill with their favourite Musky Guide, Joe Barefoot. 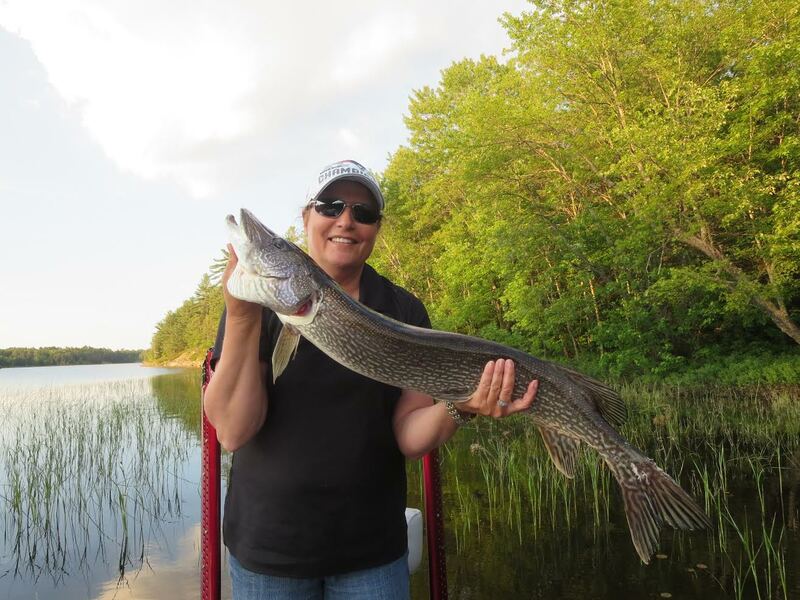 For the last two days of the season all the women caught their break and went home with smiles as no one was "skunked" during the fishing expedition, even if they could not find their own elusive French River trophy fish. 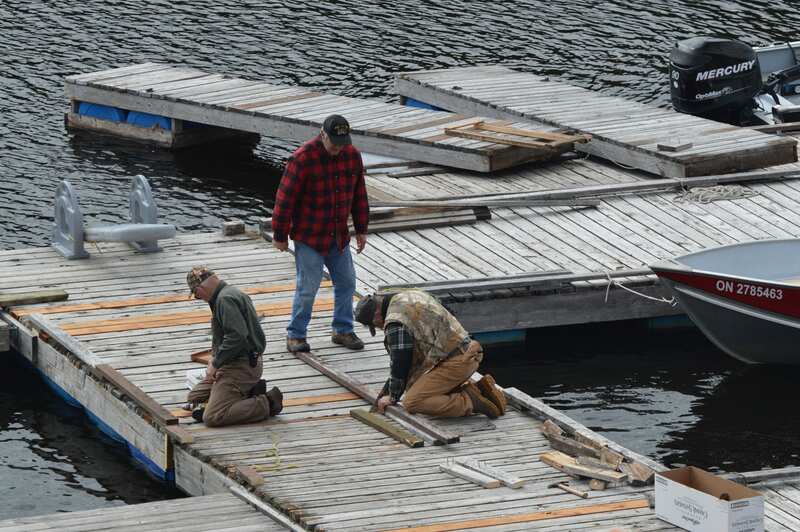 They instead found their lines tight with other species of fish and the comradery in fishing together. [caption id="attachment_1640" align="aligncenter" width="625"] Heather's Pike photo by Joe Barefoot[/caption] [caption id="attachment_1638" align="aligncenter" width="960"] Flat Rapids in Late Autumn, photoed by Lori Kenny-Skerritt[/caption] Authored by Joe Barefoot, M.B. 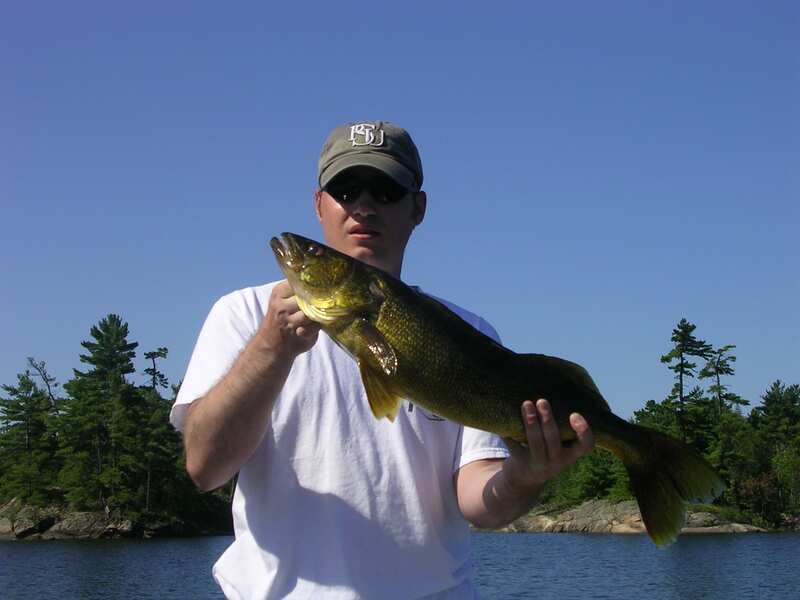 Fishing for Walleye in the French River! 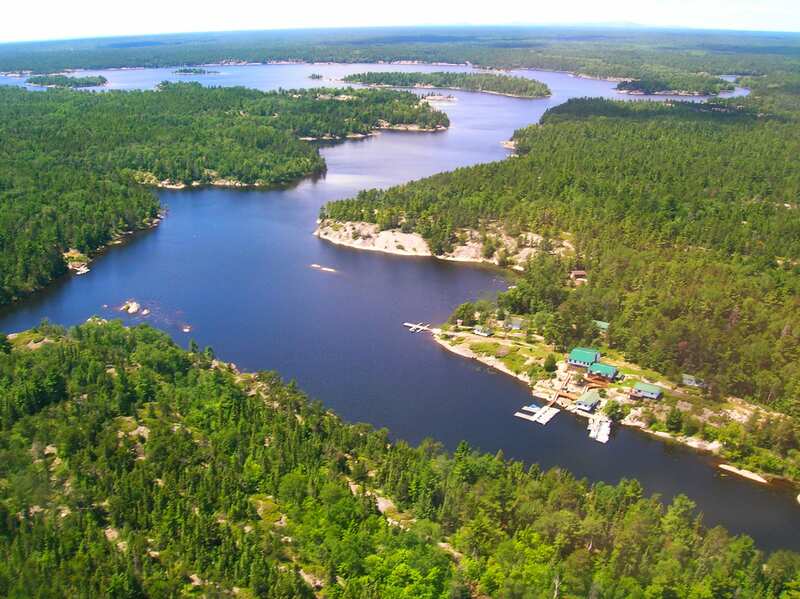 Would You Like to Visit the French River?